Robert Clark is an established performer, collaborator and teacher. Robert’s choreographic work tours internationally with support from a range of organisations. Venues. Festivals showing his work include Tanztage, Touch Wood, Nottdance, Bmotion, Springloaded, Front@ and Pulse to name a few. Commissioned works includes pieces on EDge, Bodhi Project, London Contemporary Dance School, SEAD, University of Bedfordshire, Dance 4’s graduate performance group and the Pan -European commission program Beyond Front@. 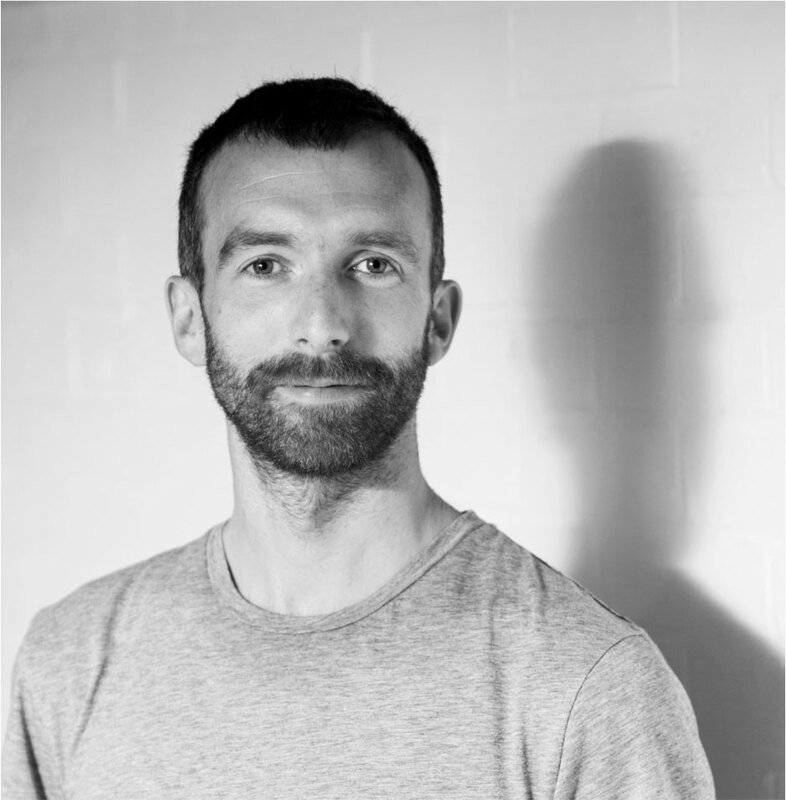 Choreographic positions previously held by Robert include Resident Artist with Greenwich Dance, Work Place Artist at The Place and Associate Artist with Dance4. Robert was selected by Arts Council England to receive support through the Escalator Dance scheme (2012) and is a recipient of the Simone Michelle Choreography Prize from Trinity Laban. Robert has performed with companies including Vincent Dance Theatre, Charles Linehan Dance Company, Fevered Sleep, Sasha Waltz and Guests, Cie Felix Ruckert, Hans van den Broek/Cie Soit, Le Grand Jeu/Louis Zeigler, Lisa Torun Dance Company, Barebones (Rui Horta and Garry Stewart/Australian Dance Theatre), Ben Wright’s Bgroup, Aletta Collins, Laila Diallo, IGLOO, Ben Ash, and Troika Ranch amongst others. Robert regularly teaches classes and workshops for students at all levels, including professionals. He is a graduate of the Laban Centre London BA(hons) and London Contemporary Dance School (EDge). Robert’s choreographic work tours internationally with support from a range of organisations. He has held positions of note with Greenwich Dance (Resident Artist), The Place(Work Place/Associate Artist) and with Dance4 (Associate Artist). Commissions include works on EDge, Bodhi Project, London Contemporary Dance School and SEAD. Robert currently performs with Vincent Dance Theatre, Charles Linehan Dance Company and Fevered Sleep amongst others. He regularly teaches classes and workshops for professionals and students of all levels and abilities. Robert is a graduate of the Laban Centre London BA (hons) and London Contemporary Dance School (EDge). Robert Clark is an established performer, collaborator and teacher. His choreographic work tours to festivals and venues internationally. Commissioned work includes pieces on EDge, Bodhi Project, London Contemporary Dance School and SEAD. Robert currently performs with VDT, Charles Linehan and Fevered Sleep and regularly teaches classes and workshops for professionals and students of all levels and abilities.